Discussion in 'Final Fantasy XIV News' started by Fybrile, Feb 2, 2018. 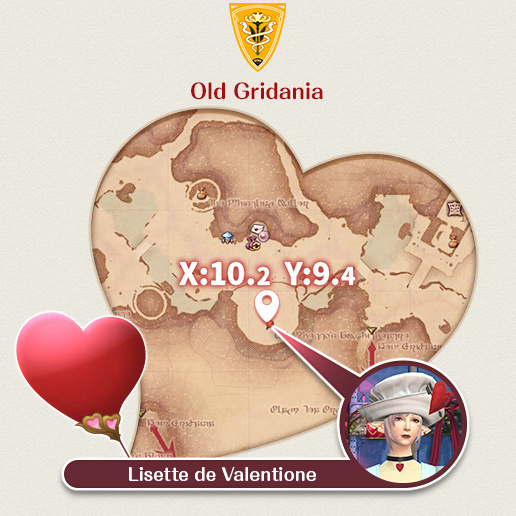 Lisette de Valentione requires help with a matter close to her heart. Players must first complete the quest "It's Probably Pirates." Caimie Tsukino, Choochoobo and Jinzuku like this.